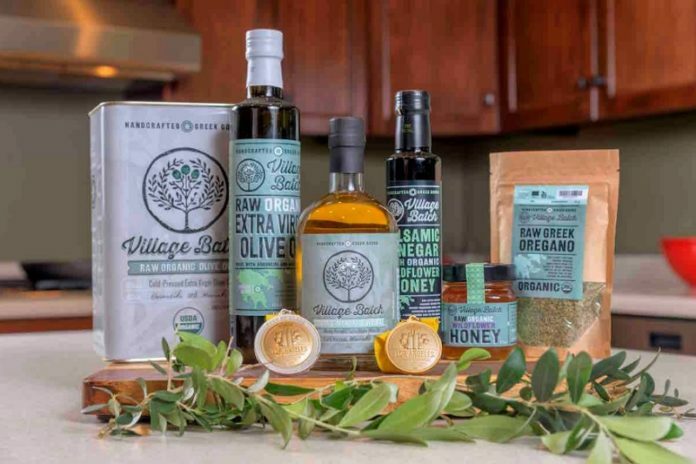 Village Batch Olive Oil sources, packages, brands, imports and distributes raw, organic food products from small-scale family farms in the Arcadia region of Greece. They are heavily involved in the production of the olive oil, which is critical to ensure the quality of the product before, during and after pressing. We are excited to feature Village Batch Olive Oil along with 100+ of Chicago’s finest artisans in food, fashion, home goods + art at the Chicago Artisan Market at Morgan Manufacturing (401 N. Morgan St., Chicago) on Sunday, December 2, 2018 from 10am-4pm. • Olive Oil – Early Season Harvest Organic Extra-Virgin Olive Oil is made from local Manaki olives and provides a soft, buttery flavor. The Organic Extra Virgin Olive Oil, made from Koroneiki and Manaki olives, creates a medium bodied oil. • Balsamic Vinegar – Made with raw organic wildflower honey, this not-too-sweet and not-too-sour balsamic vinegar offers an extremely well balanced flavor. • Olives – Greek Kalamon are marinated and handpicked whole olives brined with red wine vinegar and sea salt. Greek Plum Olives are brined in the flavors of the village: rosemary, mild peppers, bay leaf, lemon and sea salt. • Honey – This organic honey is hand collected from apiaries along the slopes of Mount Mainalon in Arcadia, Greece. This mild and aromatic honey contains notes of mountain tea, sage and mint. Made with a respect to tradition and combined with innovative small-scale sourcing and honest production, all the Village Batch products are free of additives, pesticides, fillers and preservatives. Visit the website to learn more about the raw foods and how to buy them. Village Batch Olive Oil was established in 2012 by three bothers of Greek heritage: Peter, Anthony and Alex Boutsikakis. Born and raised in Chicago, they wanted to connect the amazing foods of their family’s homeland in Greece, to their homeland here in the States. The brothers grew up living, learning and loving their native Greek background and its exceptionally tasty and wholesome food. The economic downturn of their family’s country had such a profound affect on Greece that they sought to turn a negative into opportunity…beginning with Extra Virgin Olive Oil. Greece has amazing old growth olives along with age old traditions of maintaining and harvesting the crops to press exceptional Olive Oil. They aim to take the respect and understanding of this age-old tradition and work diligently to modernize and mobilize, in order to bring you a truly unique organic olive oil. 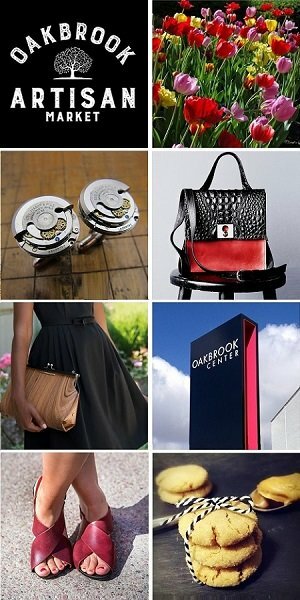 Visit their website to learn more Village Batch products.